Long-time cannabis consumers and the canna-curious alike descend on the Expo to explore new products and methods of ingestion, learn about the latest scientific research and discover how cannabis culture and public policy are evolving for the future. Canada’s leading business conference for the cannabis industry. Bringing together leading experts from across the industry to tackle subject matter from a uniquely Canadian perspective. We are proud to host our third, highly anticipated Lift Cannabis Business Conference (LCBC). 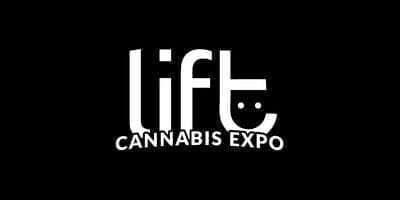 The LCBC will be held on Thursday, May 24 at the Metro Toronto Convention Centre (MTCC) and kicks off the Lift Expo weekend, which also takes place at the MTCC on May 25-27, 2018. The LCBC is a must-attend event for anyone working in cannabis, or looking to get involved in the space. It is a great opportunity to meet other cannabis professionals and thought leaders, and kick-start meaningful conversations, relationships and deals.